Static sites, CMS Sites, e-Commerce Whatever your needs we can help. From simple sites to complex online shops. We use our own unique skills and promotion techniques to enable you to be found in all major search engines. 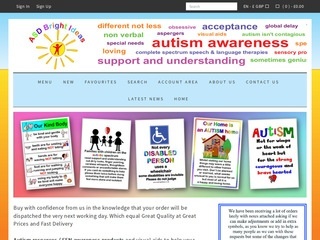 Website Designers in Hastings, East SussexAffordable, Bespoke, Responsive websites built to your requirements. Online shops, Gallery websites, School sites, Personal websites. We can build your new website just the way you want it. If required, Our graphics dept will also produce your letterhead and business card layout inline with your new website to enhance your corporate identity. Welcome to Southern Web Media – We specialise in creating the online presence that your business deserves. We have been designing and implementing websites and e-commerce solutions for over 16 years and have consistently listened to our clients needs and implemented their requirements on the world wide web. Our abilities and experience means that you can rely on us to produce a professional website to represent your business. Why choose Southern Web Media? 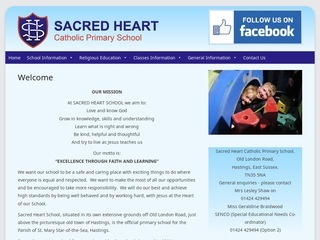 We are a friendly East Sussex based Website design and implimentation company. We are enthusiastic about our work and our goal is to help you get the results you deserve. A website enables your business to become a national or even a global enterprise to market your business without the overheads of high street shop rent and rates. E-commerce: Have you always wanted to retail a product but never had the finance available to rent or by a regular shop? We can help you. With prices starting from £499 you could be online within days.